Meet Flo! Flo is the littlest panda. She likes to explore, relax, and enjoy everything around her. She is never in a hurry. But… sometimes she takes too much time, and the other pandas get impatient. One day they find themselves in trouble. Can Flo’s floppy ways save the day? 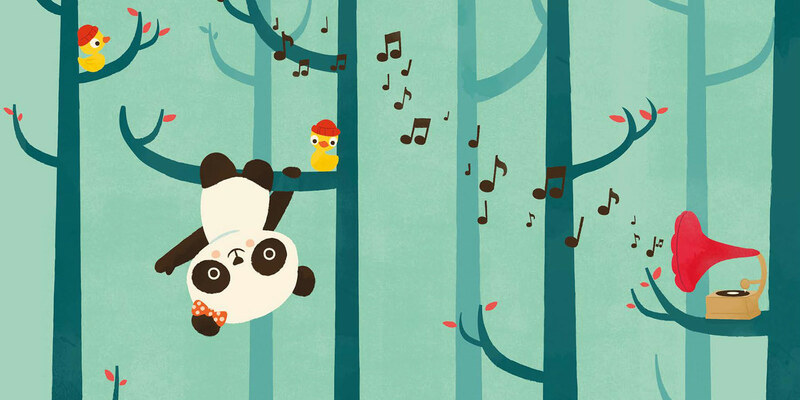 With Kyo Maclear’s sweet, spare text and Jay Fleck’s bold, bright illustrations, Flo is sure to be a favorite for even the busiest little pandas! 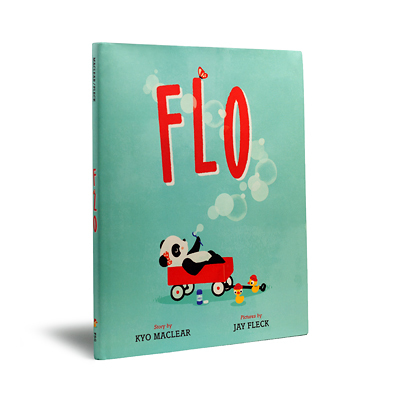 To pur­chase Flo by Kyo Maclear, please visit your local inde­pen­dent bookseller.